#8 Take a family road trip. Every other year my Grandmothers generation, their children, THEIR children and now OUR children gather at Eagle Lake for a week for our Shippendom Reunion. There is nothing better than watching our kids experience the same things we loved as children. 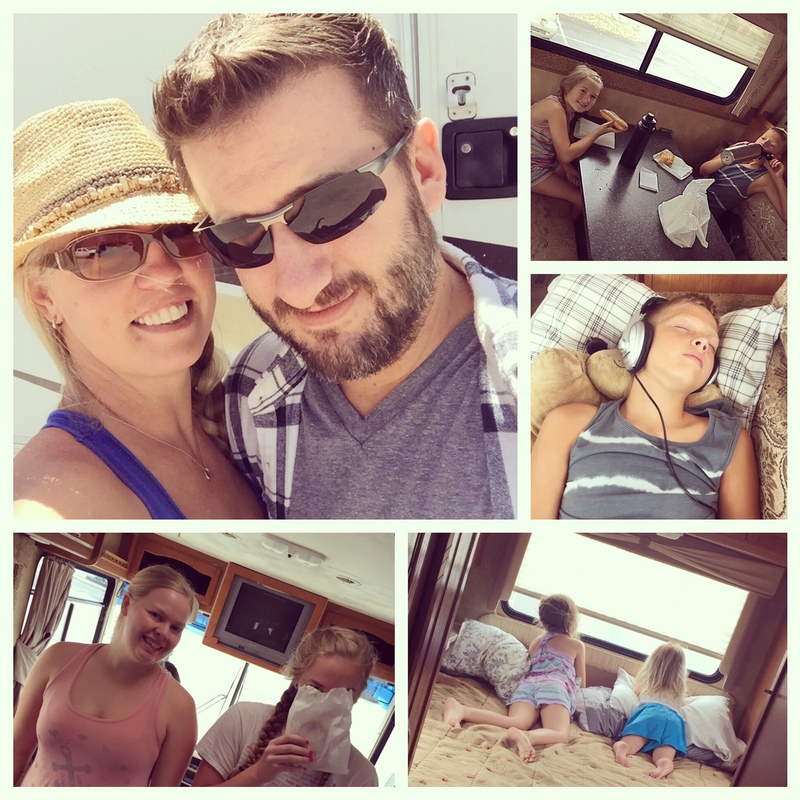 To make the 1250 mile round trip trek palatable we rent an RV and make a family road trip out of it.